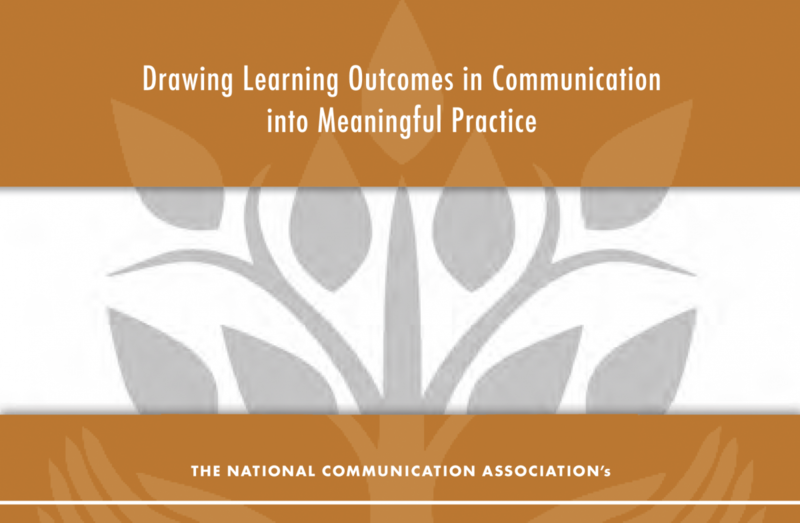 NCA's Learning Outcomes in Communication (LOC) project seeks an answer to the question, “When students complete a program of study in Communication, what should they know, understand, and be able to do?” Supported by a generous grant from Lumina Foundation, LOC convened a dynamic group of 30 faculty leaders from around the nation to engage in a “Tuning” process of the discipline. Tuning is a collaborative process that convenes experts in a discipline to identify and articulate the distinctive skills, methods, and substantive range for the discipline. A unique dimension of the LOC project, is that it merges the tuning of the discipline with the Degree Qualifications Profile—a defined set of learning outcomes for all students at each degree level, regardless of major or institution. 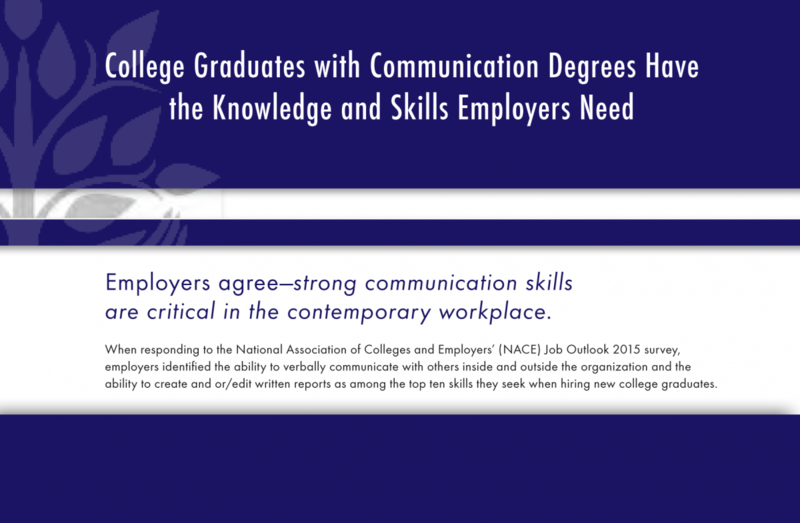 In this way, LOC contributes an enhanced understanding of the place of Communication within general education. 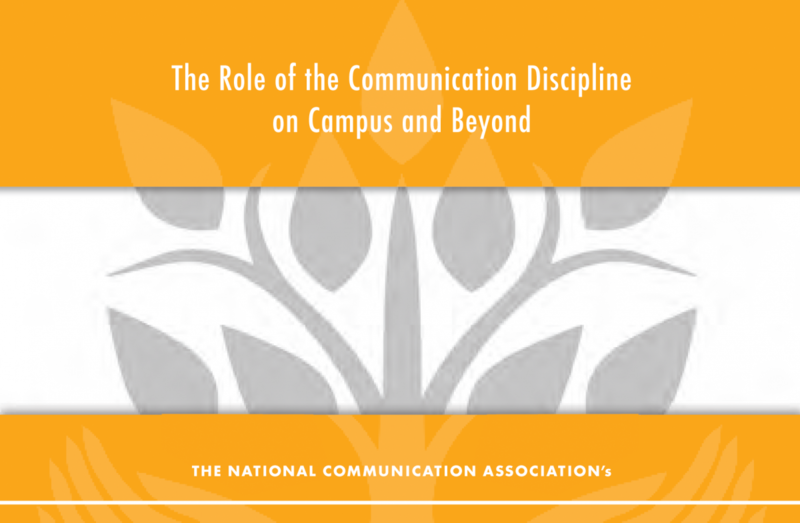 NCA has developed materials and programming to achieve the widest possible engagement with LOC from departments, faculty members, and administrators at colleges and universities across the nation. 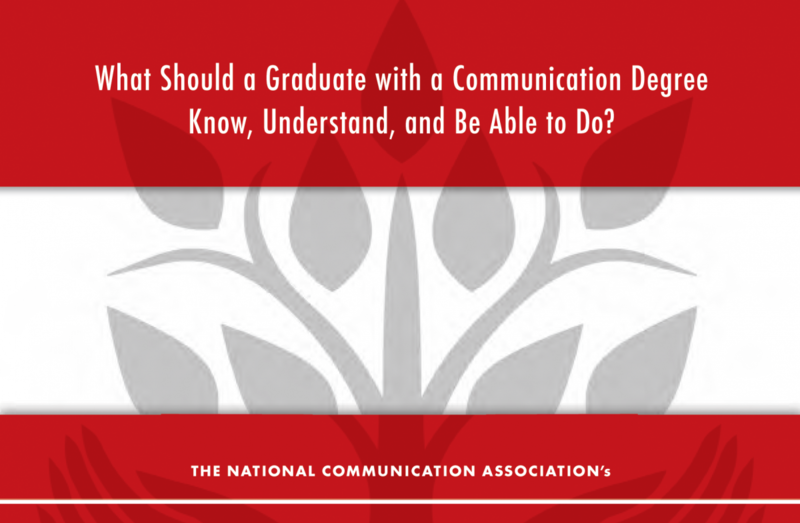 What Should a Graduate with a Communication Degree Know, Understand, and Be Able to Do?